Owned and operated by CB Holdings, CloudBet is one of the few strictly Bitcoin casinos that actually offer a reliable service and a sufficient number of casino games for players to get excited about. The casino currently operates under a gambling license of the Montenegro E-gambling and offers well over 500 casino games in total. 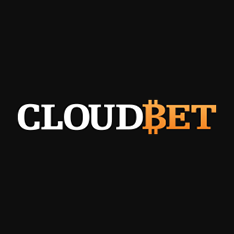 CloudBet is available in multiple languages including English, German, Korean, Indonesian and Chinese and South African players are more than welcome to the site, with no restrictions applying to them. The site offers deposits and gameplay in only a single currency, the Bitcoin. Bitcoin casinos can sometimes have an issue with a low number of games, but this is not the case with Cloudbet, which features games from popular casino software developers such as Play’n GO, Microgaming, BetSoft, Spinomenal, Vivo, Asia Gaming and others. 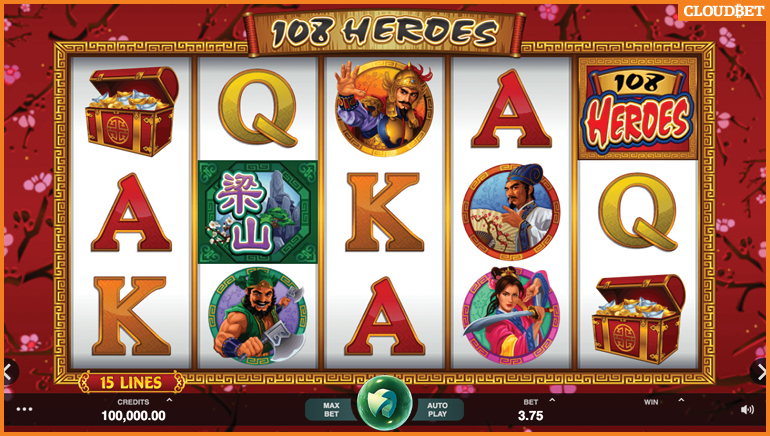 The casino features almost 500 video slots, with some of the most popular titles including 7 Sins, 300 Shields, Thunderstruck II, After Night Falls, Energoonz, Avalon II Big Win Cat, Hellboy, King Tusk and many others. About 20 jackpot slots are also available including the super popular Mega Moolah slot. 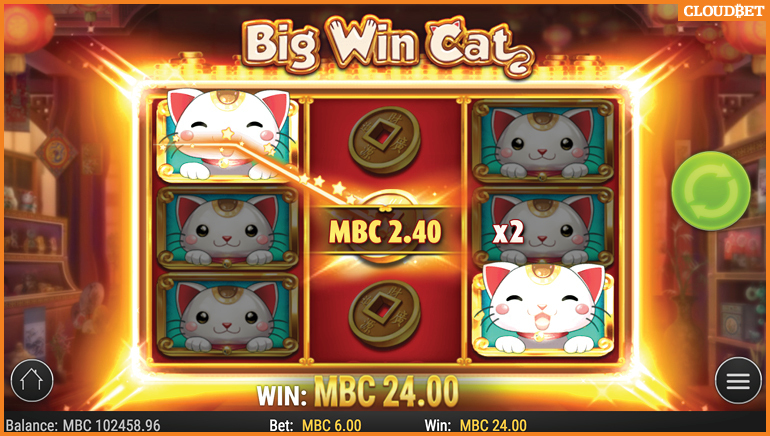 Slots are not the only games available at CloudBet of course, as players also get a chance to enjoy virtual table games, bingo, keno, video poker machines and instant win games. 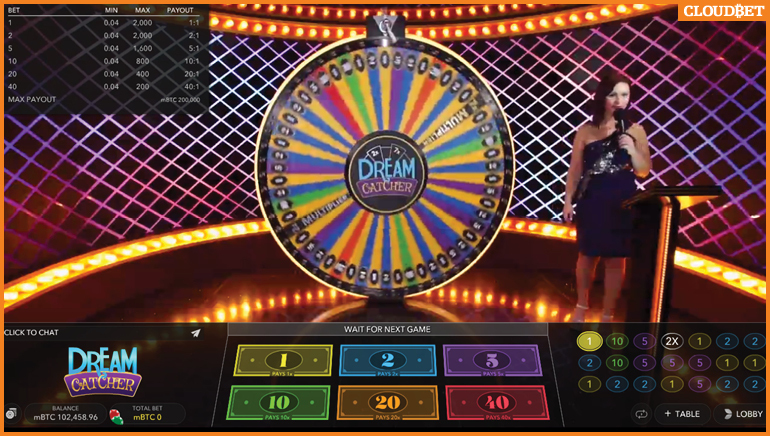 A live casino platform powered by Evolution Gaming is available as well, giving players a chance to compete with real live dealers on the green felt. CloudBet offers some of the most extensive promotions and offers for its new and existing players. 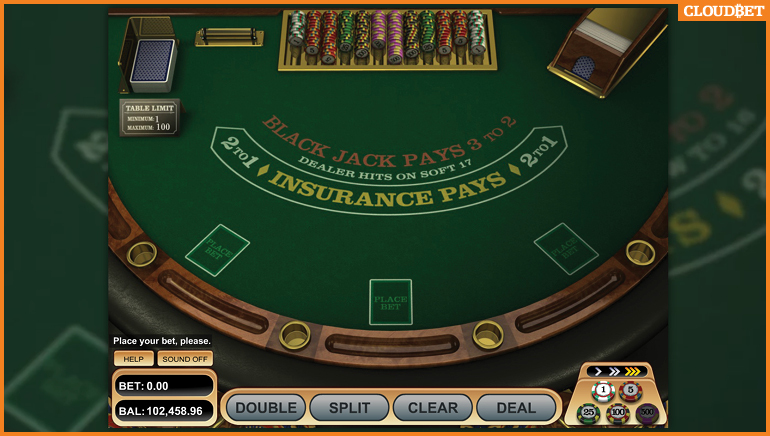 If you want to get more information on the offers you can receive at this Bitcoin casino, click the play now button and see what the site has to offer in terms of promotions in real time. In terms of banking options, players at CloudBet are limited to deposits and cashouts through Bitcoin wallets, which are the only method of payment at the casino. While players from many countries are accepted, only Bitcoin is accepted as a currency and all play is done in Bitcoin as well. Players in need of any assistance get a chance to contact the customer support of CloudBet through one of several channels which include e-mail and live chat support, available in multiple European and Asian languages.